Complaints of slipped disc depend upon extend of pinched nerve, whether it is in cervical disc herniation or lumbar disc herniation. Common form of radiculopathy includes pain that runs with path of the affected nerve. If you have complaints of pain in neck or lumbar region, feeling of tingling and numbness in the fingertips or toes, sensation of small sharp piercing pain or development of muscle weakness or loss of reflexes; you may be suffering from spinal disc herniation. With aging, spinal anatomy deteriorates, bone density becomes rare, vertebral body and joints and cushion become week. This results into loss of flexibility and mobility. With this cushioning, inter-vertebral body becomes week to point where its structural mass gives way. 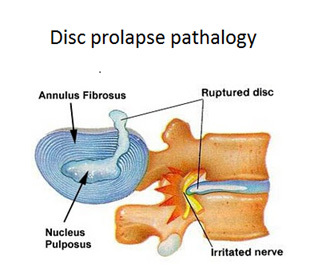 Prolapsed disc or disc herniation or bulging of disc or slipped disc is degenerative disc disease where soft gelatinous material pushes through fibrous shell of disc into spinal column causing inter-vertebral disc prolapsed. Herniated disc can bulge in neck or bulge in back and causes pain due to pressure or chemical irritation. Though symptoms of lumbar herniated disc or cervical herniated disc show suddenly, the process is slow and insidious. It can also be due to trauma. Genetic predisposition, lack of exercises, obesity, malnutrition and smoking also play part in the process. Acupuncture treatment for herniated disc gives substantial pain relief. Pain relief follows reduction disc edema giving way to natural healing. Bulging disc treatment includes extension exercises, pain relieving medication. Sometimes surgery is needed but relief is uncertain. Spondylosis is age related wear and tear degenerative phenomenon, affecting spinal vertebral bodies, causing osteoarthritis. Wear and tear causes inflammation of vertebral joints, formation of cervical spur or lumbar bony spurs, which press upon never fibers resulting into parasthesia, numbness pain or muscle weakness. Many times X ray may show changes of cervical spondylosis or lumbar spondylosis, bony spur, prolapsed disc and degeneration spondylosis yet patient may not have any complaint. This means incase of pain in neck or back, evidence of ‘bony abnormality’ does NOT necessary mean that it is the cause of pain. Treatment or lumbar spinal stenosis treatment aims at management of symptoms. Cervical pain treatment or lumbar pain treatment usually resolves around taking medication like NSAID temporarily. Physician may also prescribe antidepressants, but again it does not help long term results. Massage and physiotherapy may help to spondylosis treatment to certain extent. It may strengthen muscles to maintain spinal balance. Home remedy for neck pain or back pain due to spondylosis include hot fomentations, ice fomentation, stretching exercises, yoga. Manipulation in certain condition can be dangerous as spinal injury may result with serious complication. Steroid injection in pathological area may give some relief. 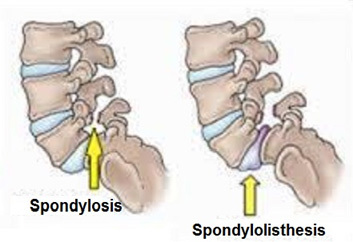 Long standing cervical and lumbar spondylosis may result into spinal stenosis. 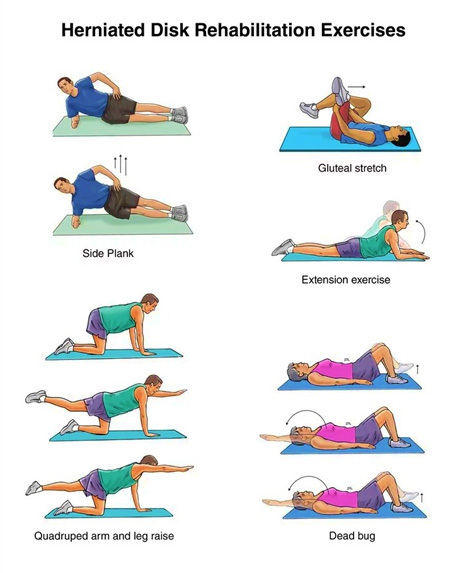 Treatment of lumbar and cervical spondylosis is similar. There is no permanent spondylosis cure. Ankylosing Spondylitis is spinal arthritic inflammation causing stiffness and pain in neck and in lower back. General symptoms include fever, loss of appetite, inflammation of eye etc. Early symptoms of Ankylosing spondylosis are pain and stiffness in spine, especially in lower back. It may start in any age including early age of teen. In many cases Ankylosing Spondylitis involves one or more vertebral joints as well, which itself is called spondyloarthritis. Because the vertebra may fuse, causing forward stooping arch in spine may occur. Reasons for ankylosing spondylitis are unknown but it may be related genetic factor. Inflammation of joints due to ankylosing spondylitis cause bony growth and fusion of vertebral joints. This causes restriction of movements and restricted breathing. It may also cause inflammation of tendons like Achilles tendon at ankle. Diagnosis of ankylosing spondylitis is by MRI /CAT scan. Aim of treatment remains to reduce disability, pain, stiffness. Properly treated patients can live almost normal life. Early treatment of ankylosing spondylitis can minimize the deformity. Physiotherapy for Spondylitis: Main features of treatment of treatment of Ankylosing Spondylitis remains physiotherapy, which is important element. 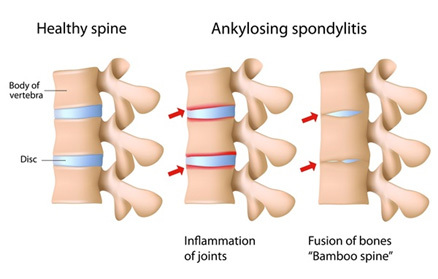 Question is often asked “is ankylosing spondylitis curable?” There is no cure for ankylosing spondylitis it can be managed to reduce the complaints. are important in treating spondylitis specially neck ankylosing spondylitis. Swimming helps symptoms and treatment of ankylosing spondylosis to great extent. Yoga for ankylosing spondylitis is important addition in therapy. Studies show that acupuncture can reduce pain. It’s likely because the brain releases opioid- or opium-like molecules during the practice. 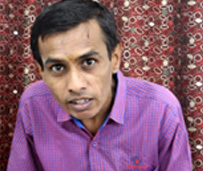 Patients report having taken Ayurvedic treatment for spondylitis pain and reported some relief also. 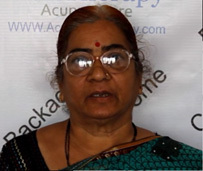 Similarly, Homeopathic treatment for spondylitis pain has also had some satisfied patients. Acupressure treatment for spondylitis pain has limited scope. Yoga treatment for spondylitis pain, especially before permanent deformity and can be effective. Yoga involving pressure on joints or stretching or rotation of arm can irritate nerve around and exacerbate complaints. Similarly Tai Chi treatment for spondylitis pain is effective. Qigong treatment for spondylitis pain needs special training and can be useful tool of management. Respect warning signal of pain from body when doing exercises. Exercises must be slowly progressive. Sudden load on muscles or must be avoided. Ankylosing Spondylitis Medicines provides some relief in cervical ankylosing spondylitis treatment. Get pain relief from Ankylosing Spondylitis and let your spine become more mobile by acupuncture treatment. Get advantage of MD specialist doctor with 40 years experience and modern 4.5* Star rated clinic. No drugs. No side effects! 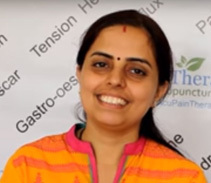 Dr Pardeshi Acupuncture Pain Therapy has been providing slipped disc Spondylosis Ankylosing Spondylitis in Treatment Nashik for many years. may cause pain in back or buttocks, pain in legs which gets worst when bending, numbness in legs, and difficulty in walking and in rare cases loss of bladder control. Spondylolisthesis may be symptomless or may cause compression of spinal cord giving pain or in severe cases, loss of function of lower abdomen. It is condition where one vertebra slides over other mostly lumbar 5. This degenerative disease but may congenital, traumatic or damage due to arthritis. Ischemic Spondylolisthesis may also because joints fail further. Treatment of Spondylolisthesis includes stopping all activities which cause vertebral damage. Well prescribed Spondylolisthesis physiotherapy may have role in specific cases. NSAID are also prescribed. Surgery is need when pain is not controlled.